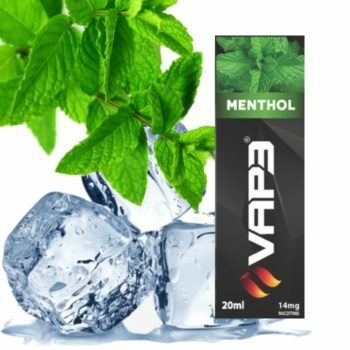 We are South Africa’s Leading online Vape Store – selling a wide variety of Vaping products, including E-cigarettes, Vape devices, E-Liquids / Vape Juices. Our products are a cost-effective alternative to cigarettes. Established in 2012, Vape Africa has been importing E-cigarettes / Vape Devices and producing our own in-house Vape juices / liquids since 2012. We’ve expanded our product portfolio and built strong relationships with leading manufacturers across the world to offer a wide range at competitive prices. We supply to selected SPAR stores and ship countrywide. E-CIGARETTE PRODUCTs Wide variety of E-cigarette products. Vapor Storm Puma Giveaway! Stand a chance to win a Vapor Storm Puma when you review a product! (MTL) E-cigarettes are electronic devices that are used to substitute the feeling and satisfaction of smoking. Atomizers heat the e-liquid which turns the liquid into vapour, inhaled in the same way one would smoke a cigarette. Direct lung (DL) is the alternative method of “vaping”. It involves drawing the vapour straight down into the lungs rather than into the mouth beforehand. This causes a thick cloud of vapour to fill the lungs. This action is similar to the sensation of using a hookah pipe (Hubbly Bubbly). Direct Lung gives a more smooth and flavourful hit than Mouth to Lung. Direct Lung is also the preferred method of vaping by cloud chasers. An optimum direct lung hit requires a high powered vape mod with an RDA or sub-ohm tank. We produce MTL Freebase nicotine juices / E-liquidss under the Vap3 brand. Our liquids are packaged in 20ml bottles with childproof lids. Our liquids are available in nicotine levels of 6mg | 14mg. We have an extensive Vap3 juice / liquid range which is of the best locally produced MTL E-liquids. This is due to the fact that we are constantly tweaking our recipes.